How are things going tonight, ladies and gents? I wonder if we'll get an episode announced for next week or not. Considering all the changes for this month, who knows what's coming next! 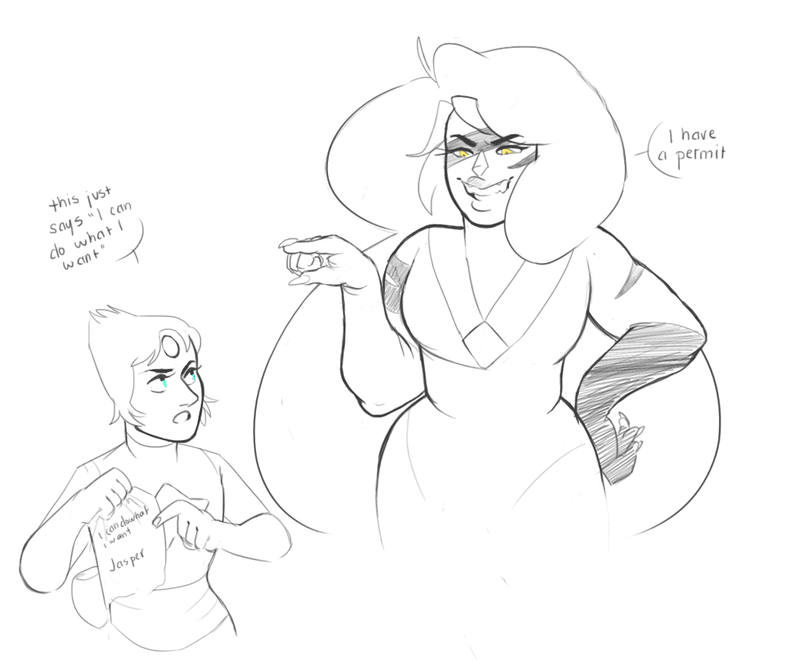 I hope we're not in for a long hiatus again if SU is taking a break. 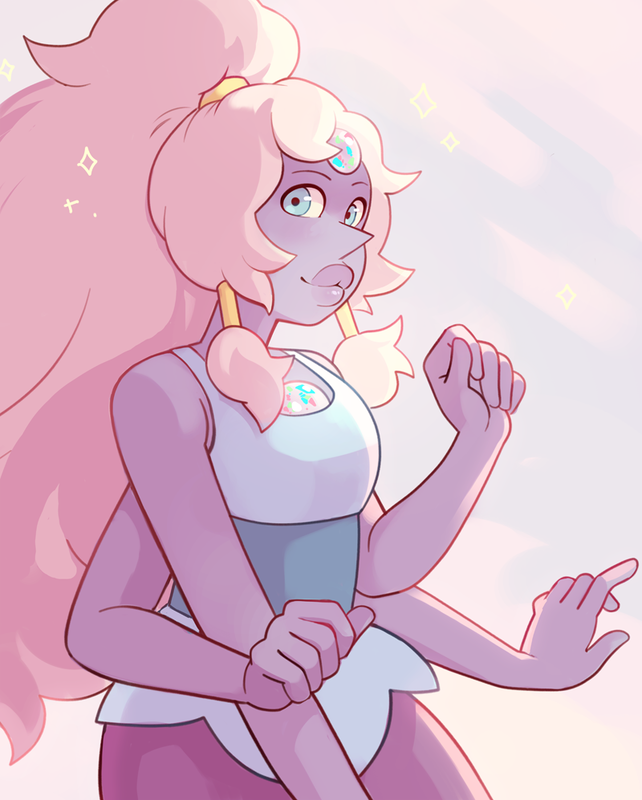 What do you think is in store for the SU schedule? I love the Mystery Girl and I love LOOOBC! Do you remember the part in Onion Trade where Onion replicated himself several dozen times? No? Well you might not have noticed, but your brain did. Or maybe it got cut from the episode. 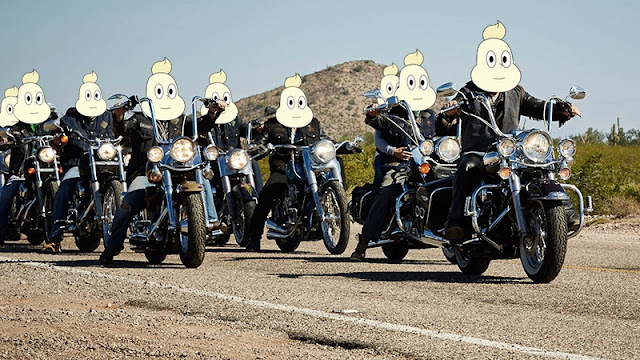 Either way, like the Watermelon Stevens forming their own island nation, the Onions took their replicated motor bikes and formed their own biker gang! What wacky shenanigans will they get up to when they ride back into Beach City after two years of being away? We ride at 7:00 ET/PT on Cartoon Network! If your bike's in the shop, don't worry. We've got streams and downloads after the break. P.S. Please keep all details about the episode out of the comments until after the episode has aired. 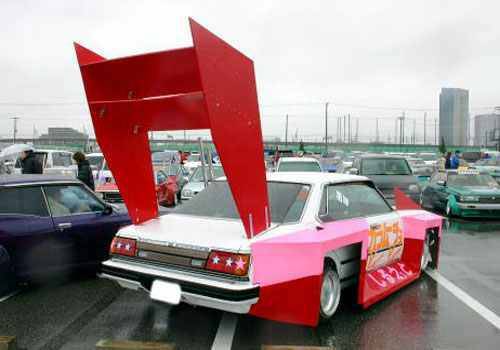 Let's keep the spoilers on the backs of the cars we pass, alright? Steven Universe Inc.counts down their top ten SU songs! What would be in your favorite top ten list? Anything you think should have been included here? Hey shake a leg! It's a Mr. Greg... analysis! Doug Walker is back with another installment of the SU Vlogs series! How does the stone Garnet compare with the qualities that Garnet in the show displays? Are there any similarities? Any keys to what other Garnet fusions may look like, or other powers Garnet may display in the future? Start off the day with a chill AMV! Description: Pearl hasn't called Mystery Girl yet, Greg is Ultimate Advice Friend, and Mystery Girl is full of surprises.